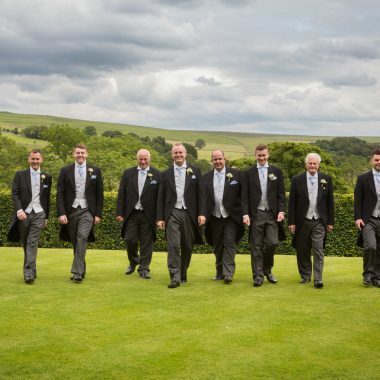 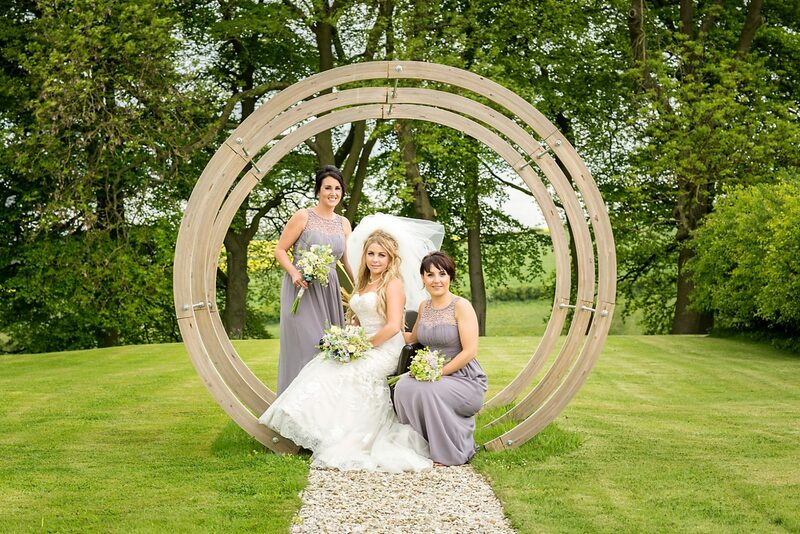 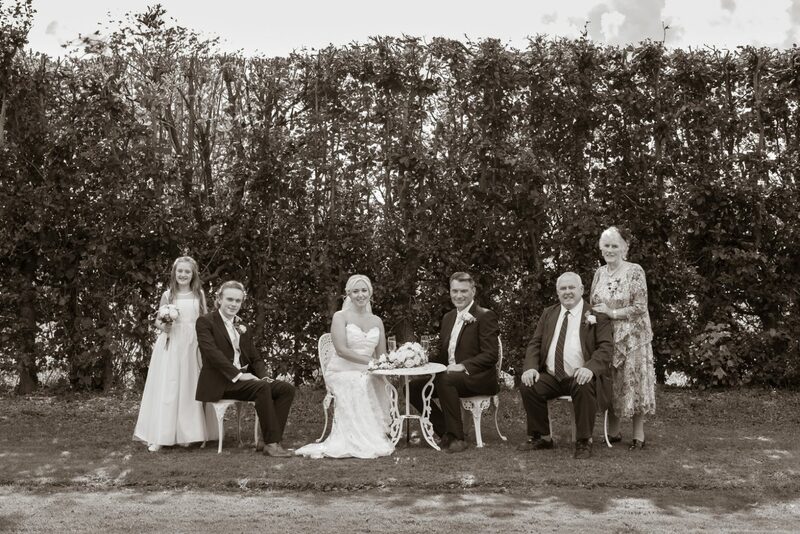 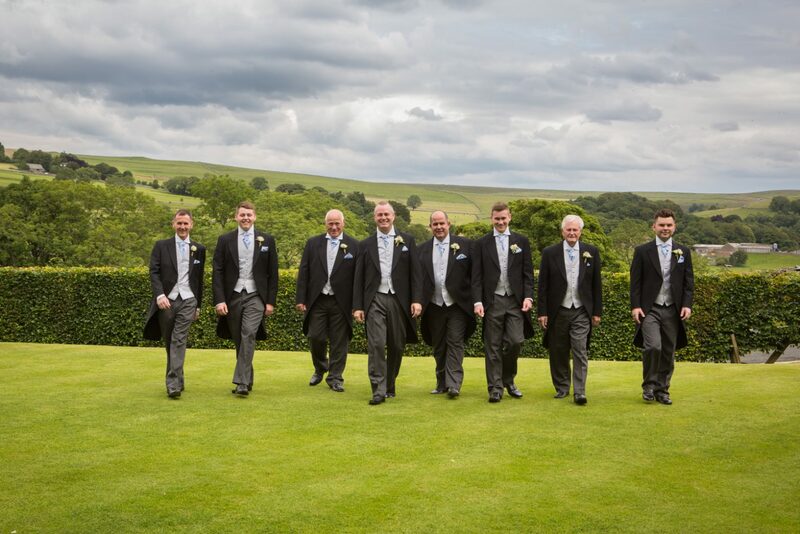 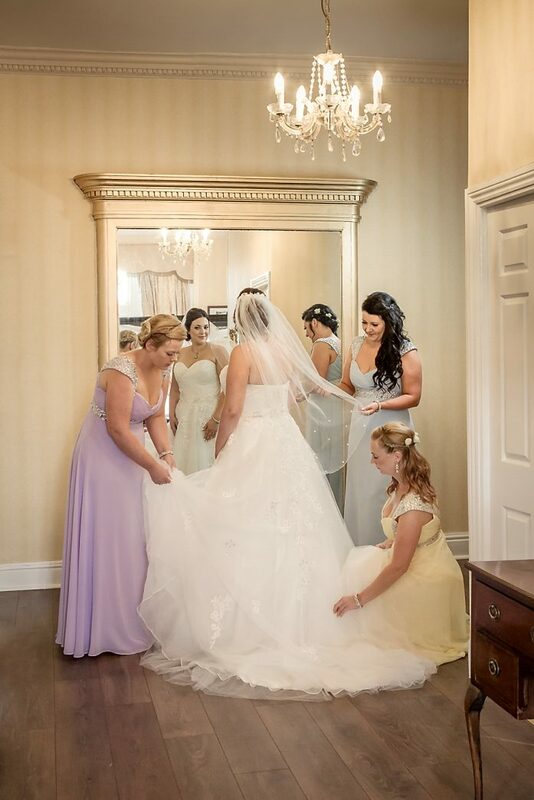 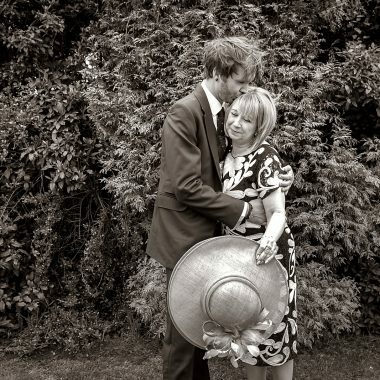 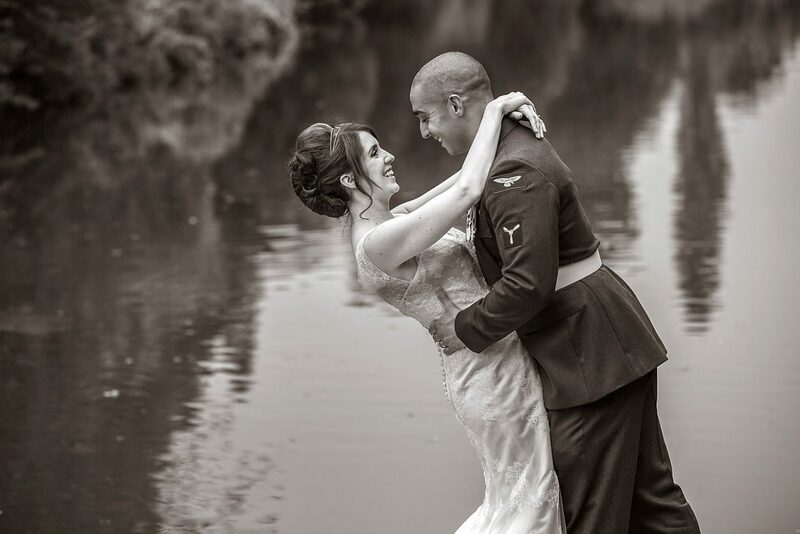 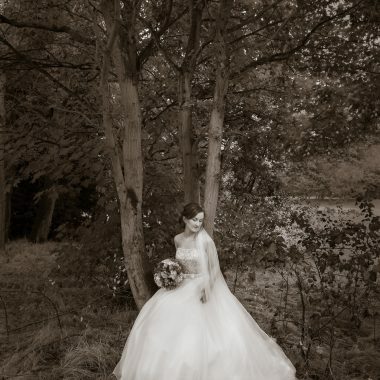 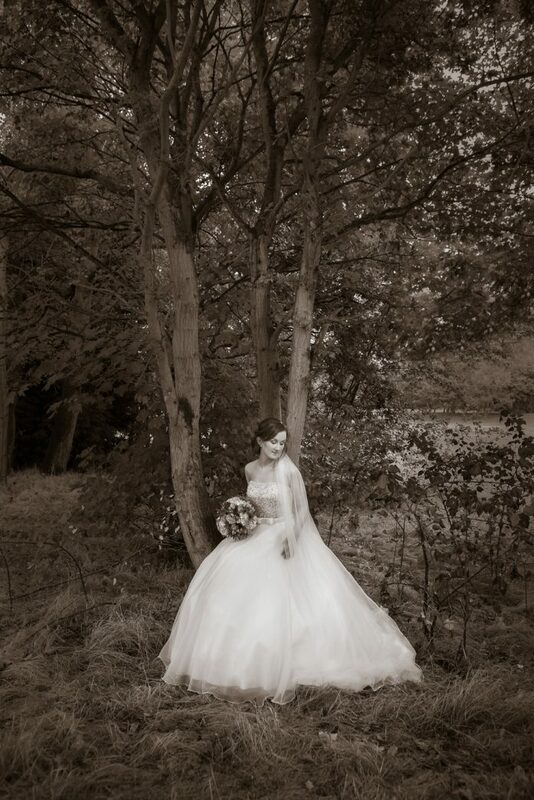 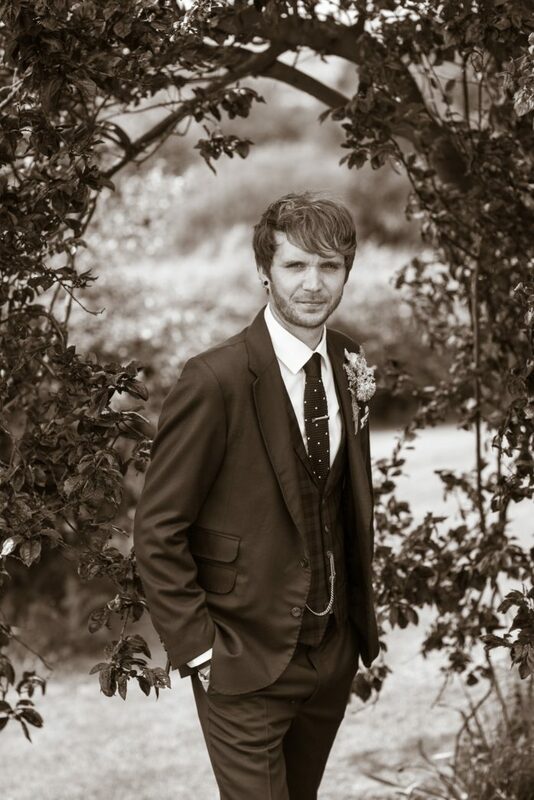 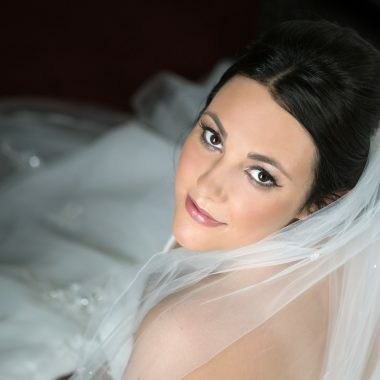 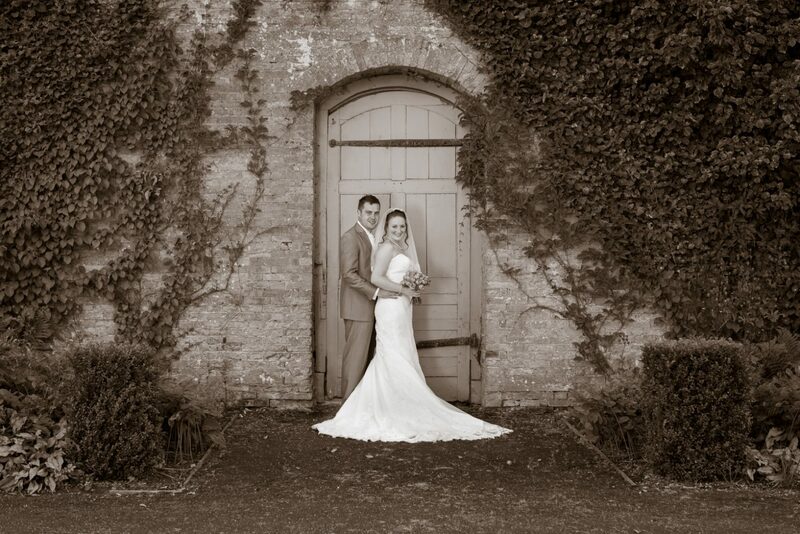 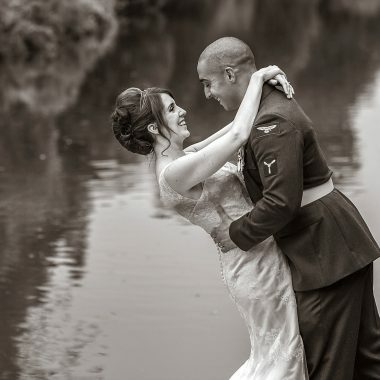 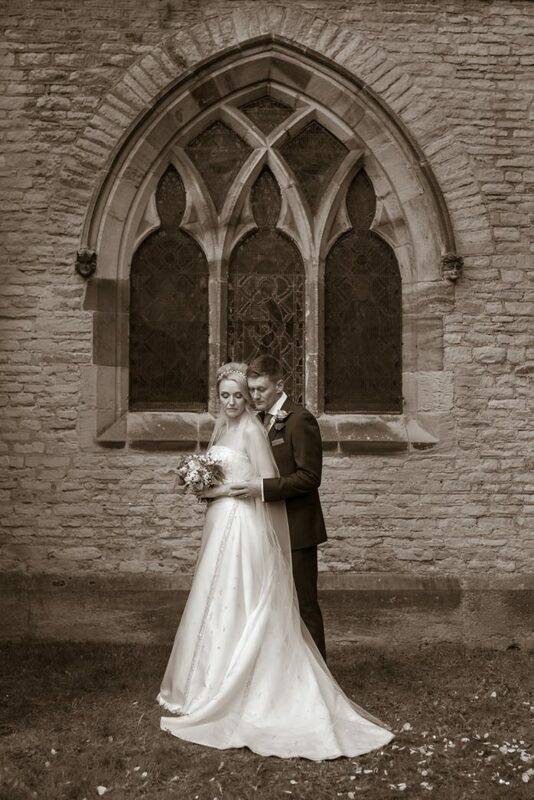 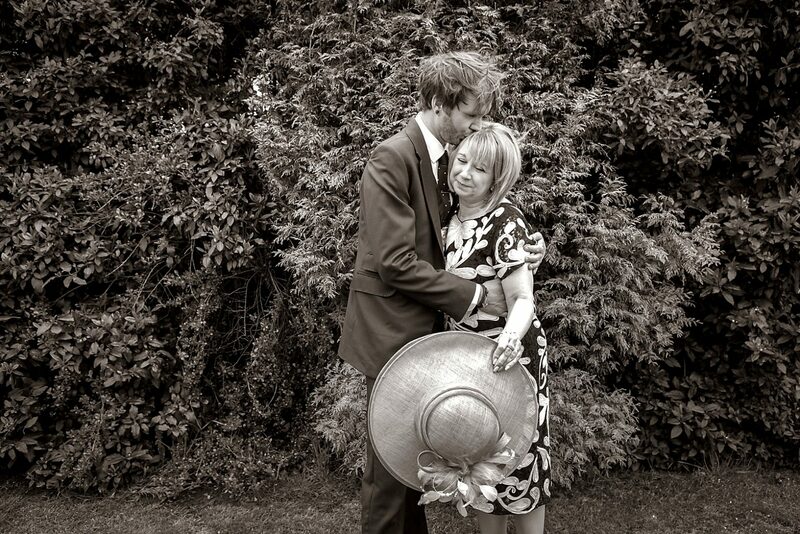 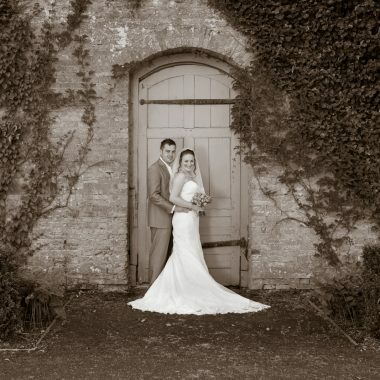 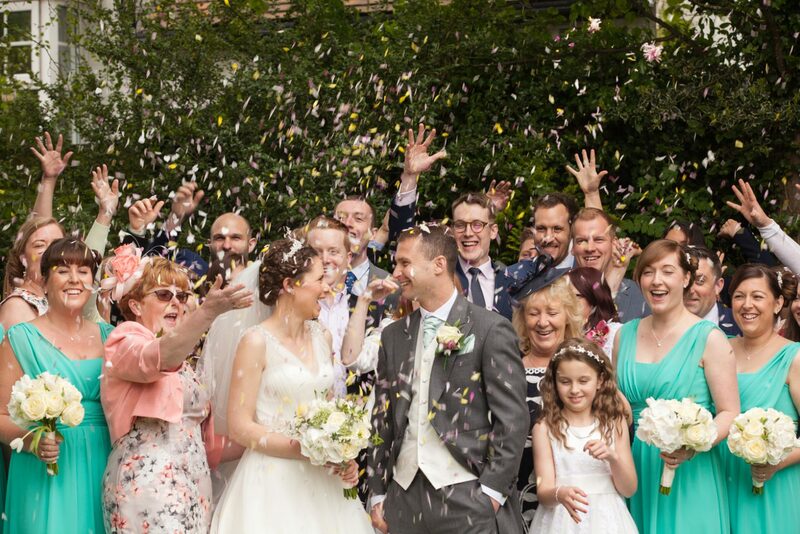 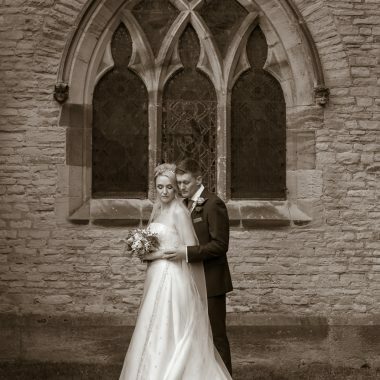 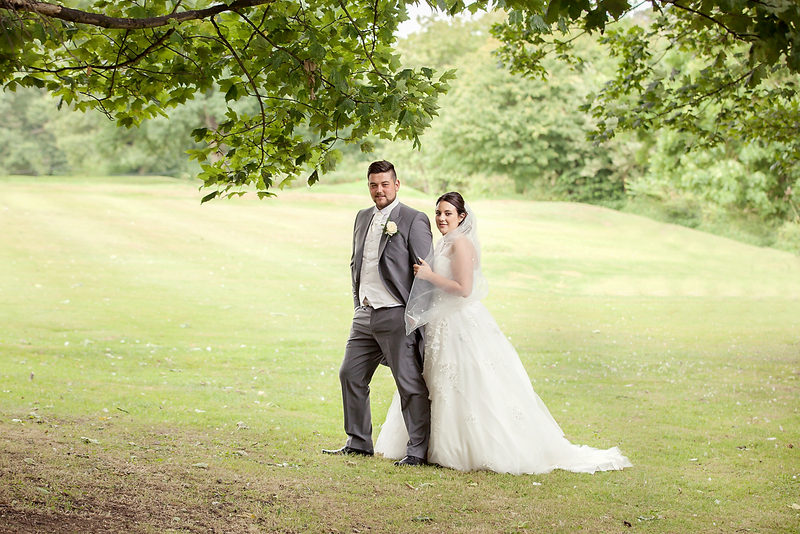 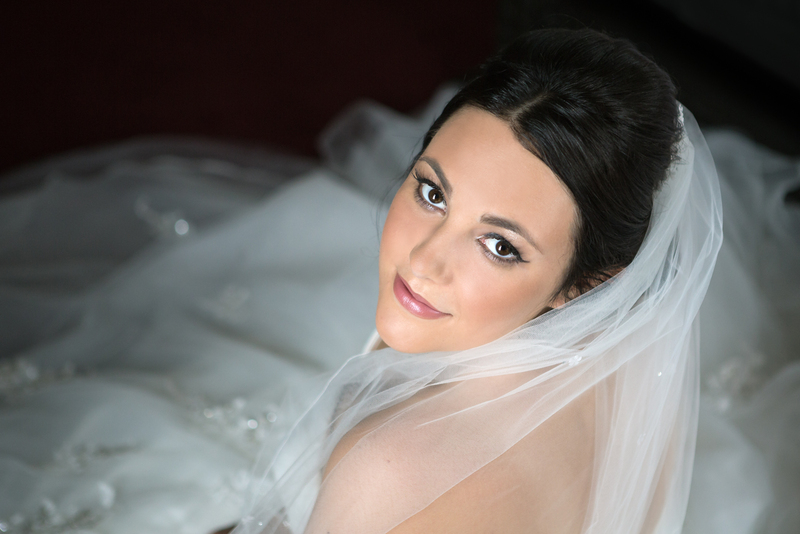 Here is a further selection of the wedding photography from recent weddings. 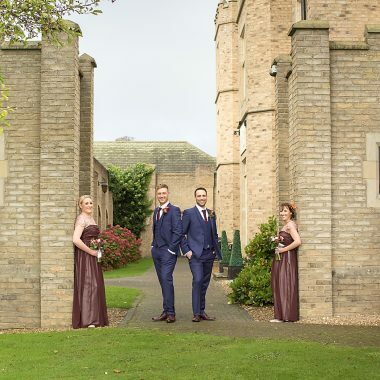 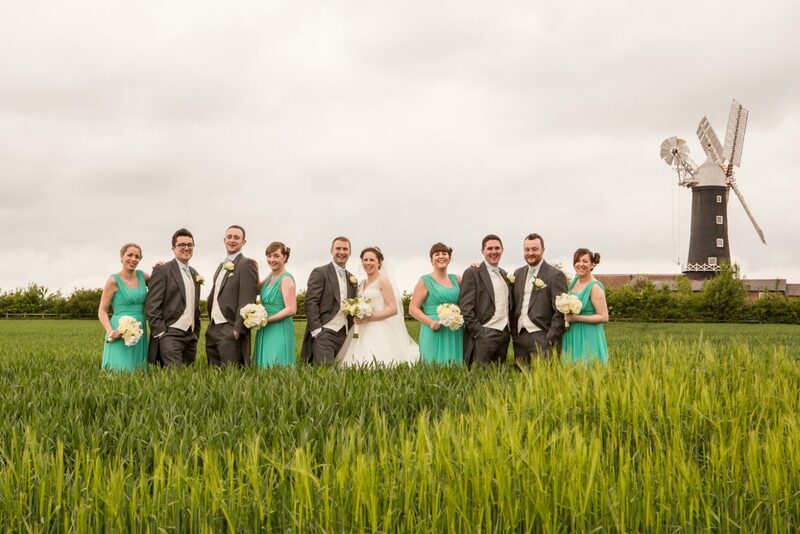 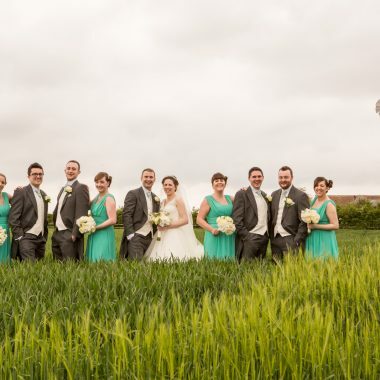 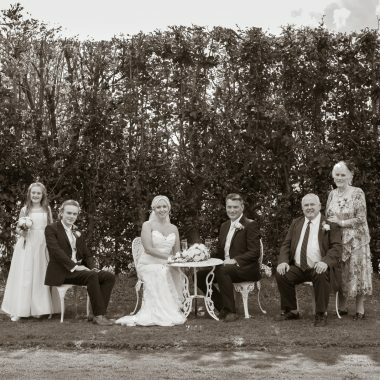 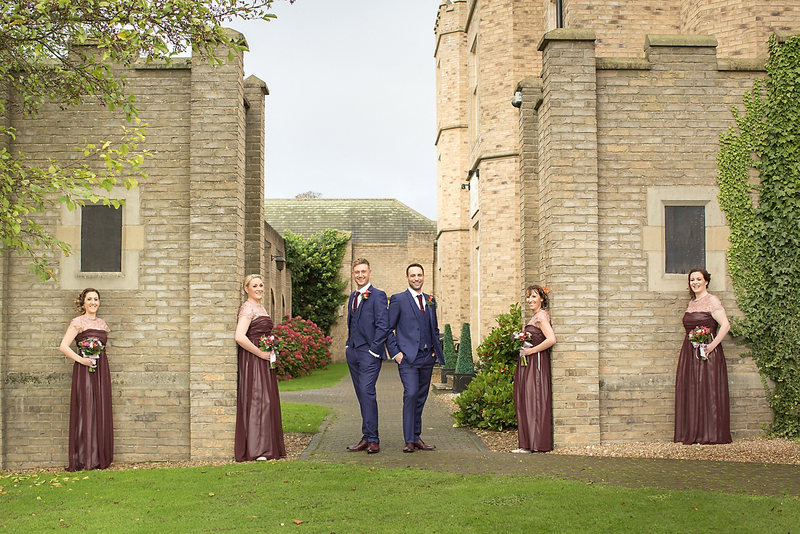 Whilst our wedding photography assignments are mainly in the Hull and East Yorkshire area, we have also photographed weddings outside this area. 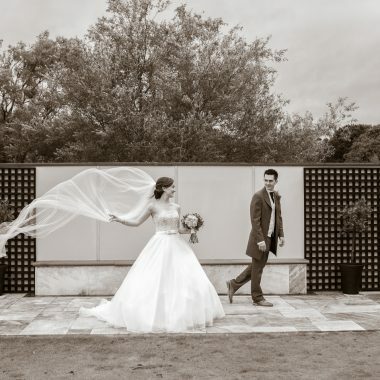 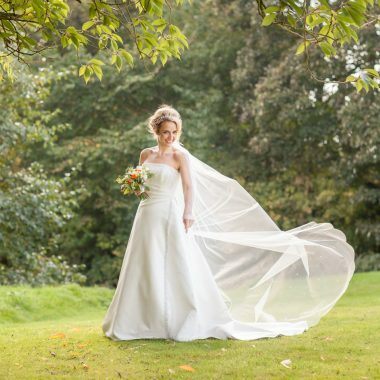 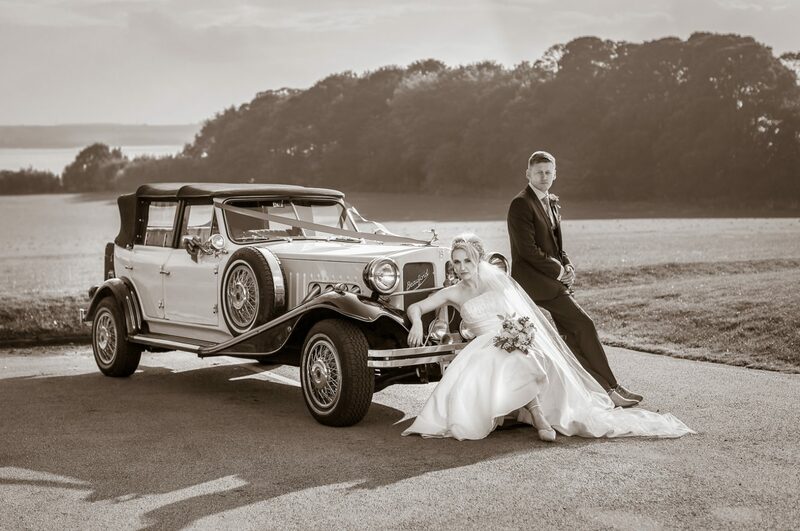 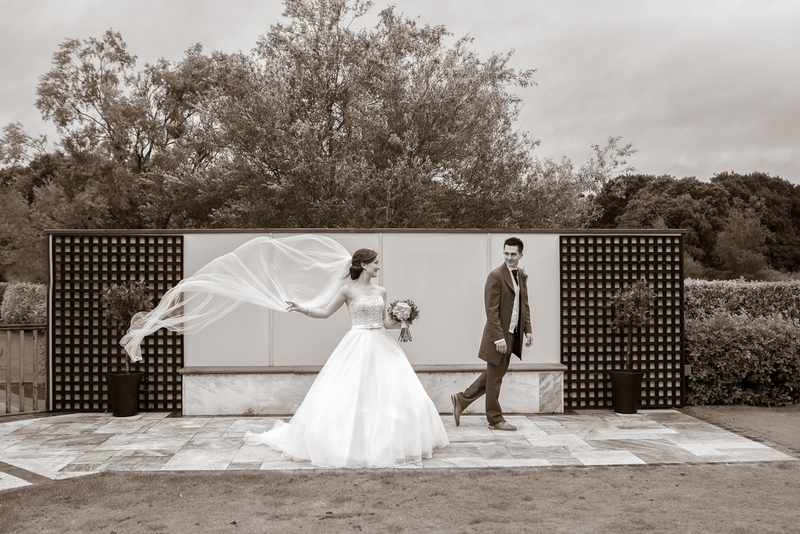 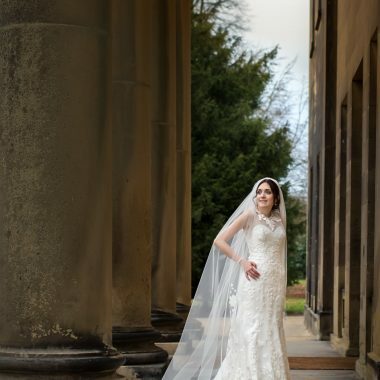 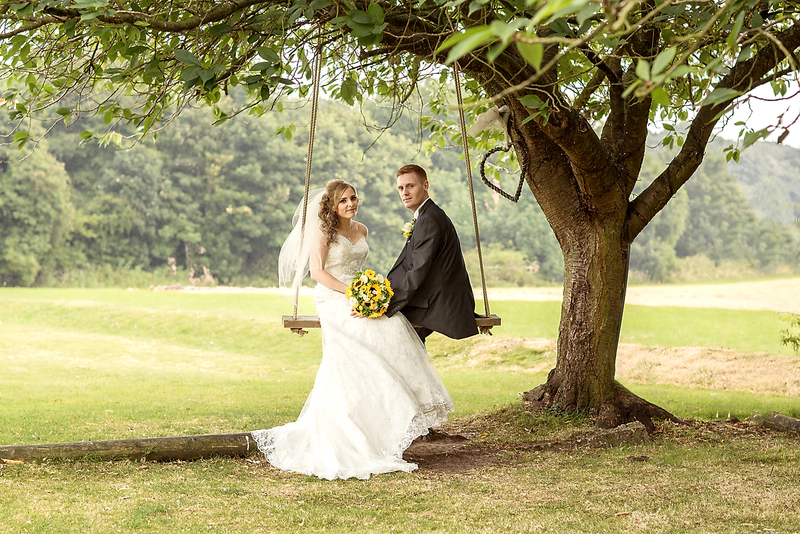 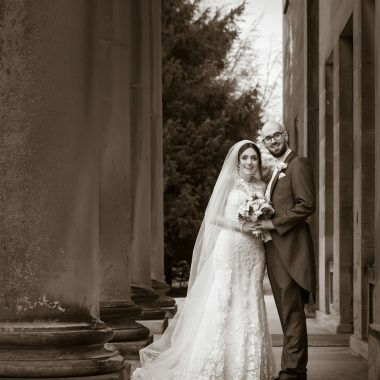 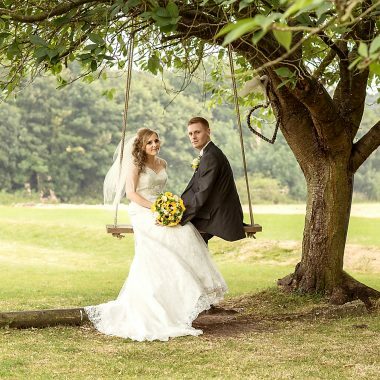 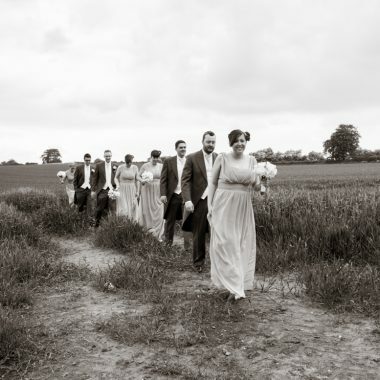 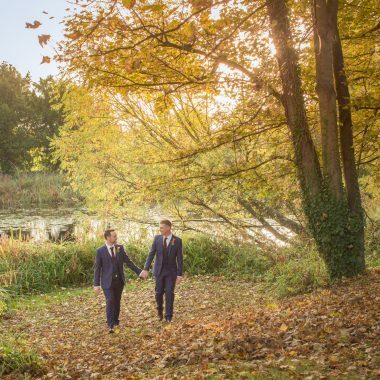 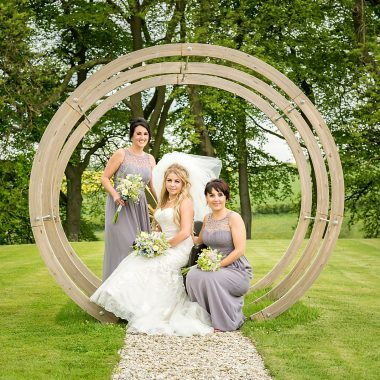 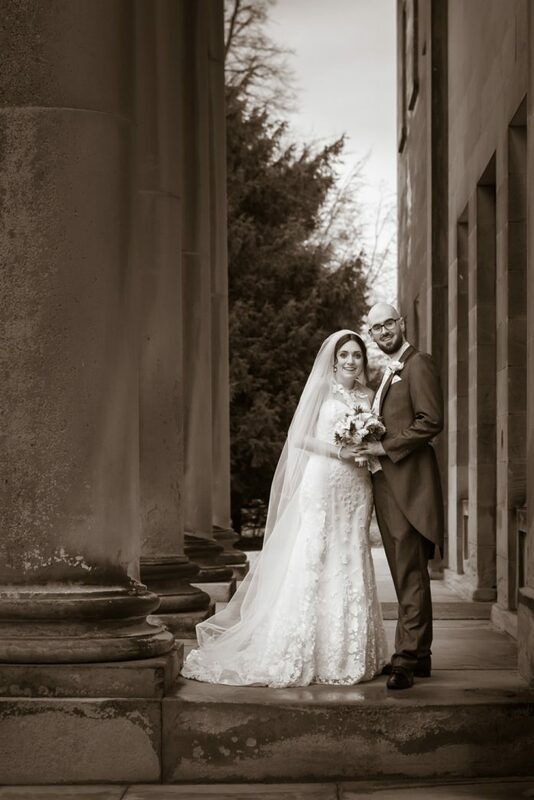 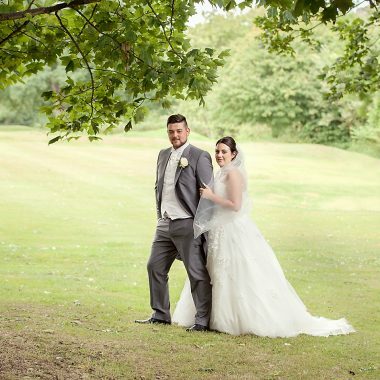 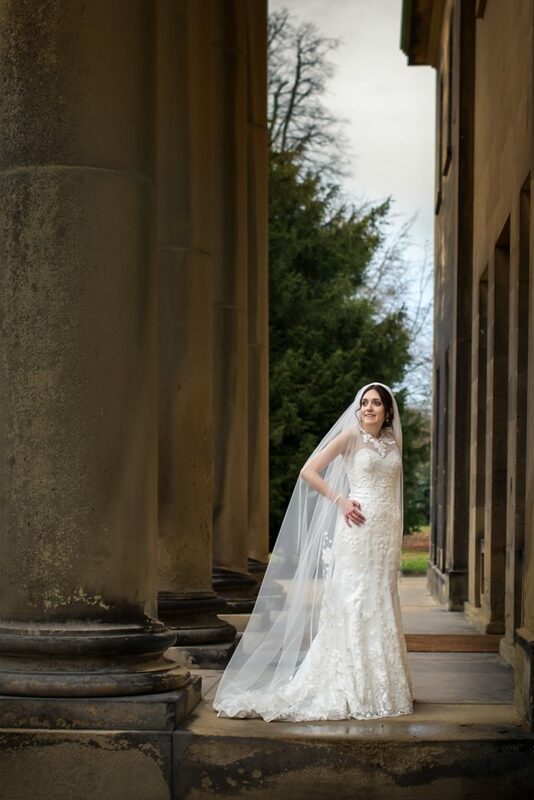 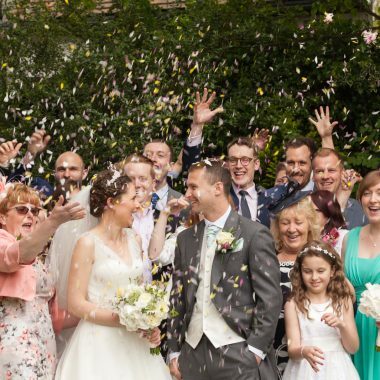 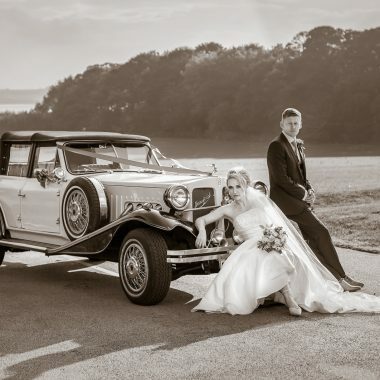 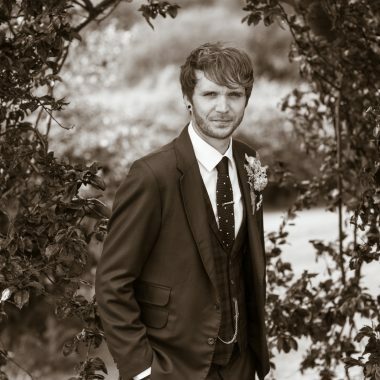 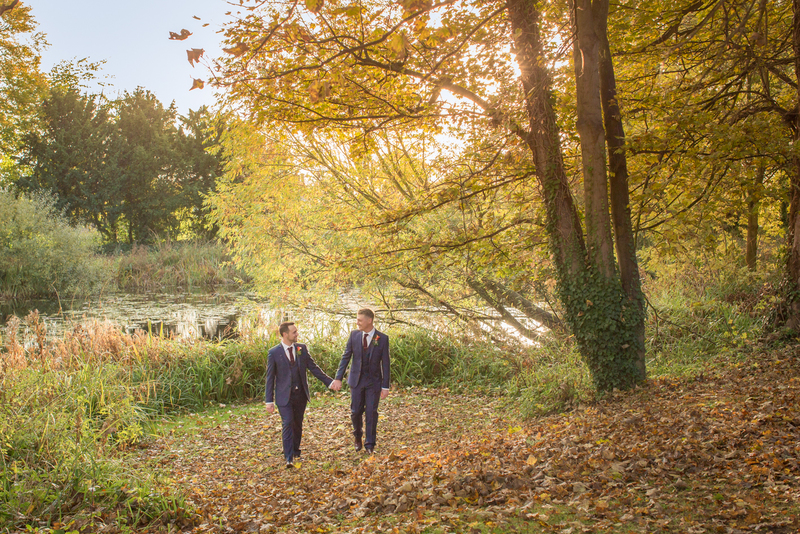 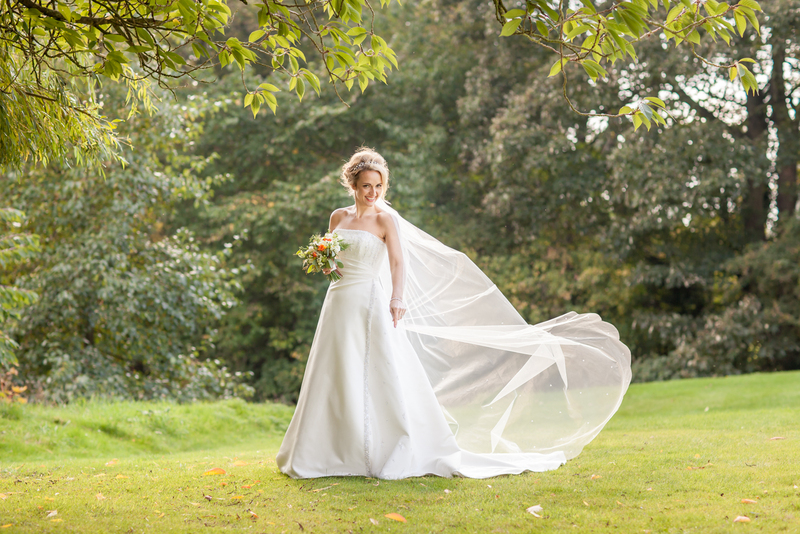 Wedding photography venues featured include Elsham Hall, Cave Castle Hotel, Rowley Manor, The Millhouse Skidby, The Grange Park Messingham, the Hallmark Hotel North Ferriby, Rise Hall, Rudstone Walk and The Priests House North Yorkshire; all fabulous locations for wedding photography!